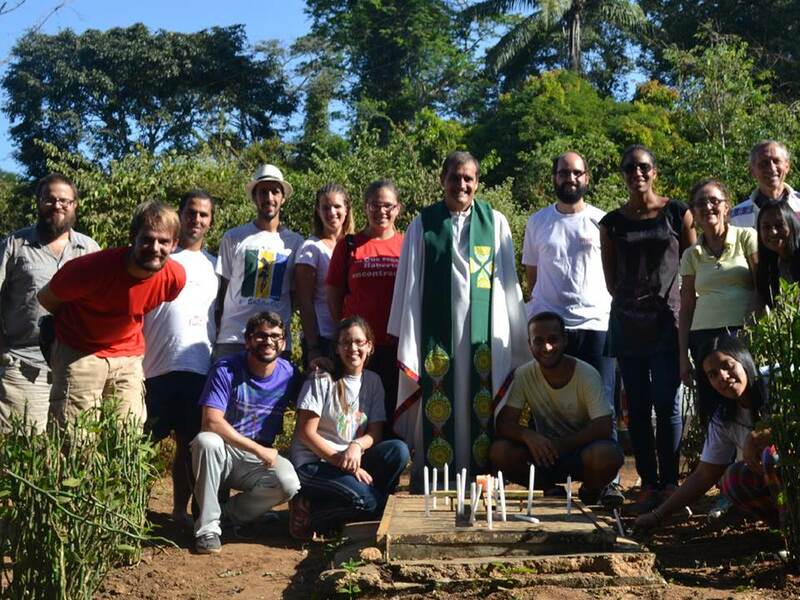 Juan Carlos Montenegro working with volunteers in SDB SUO province as part of his Doctorate studies prepared a research about Salesian Volunteer Experience. 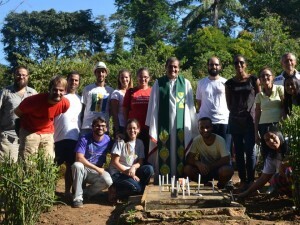 This is a capsulized summary of a global research by former Salesian volunteers. The survey was taken by 438 volunteers from 28 different countries. These volunteers served in 66 countries between 1980 and 2015, which gives us an extensive data of the scope of global Salesian volunteer programs. You can view the document in the link below.